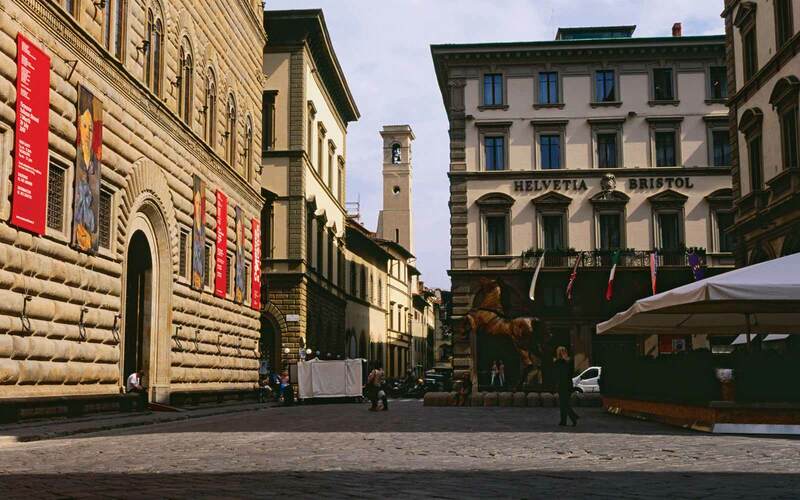 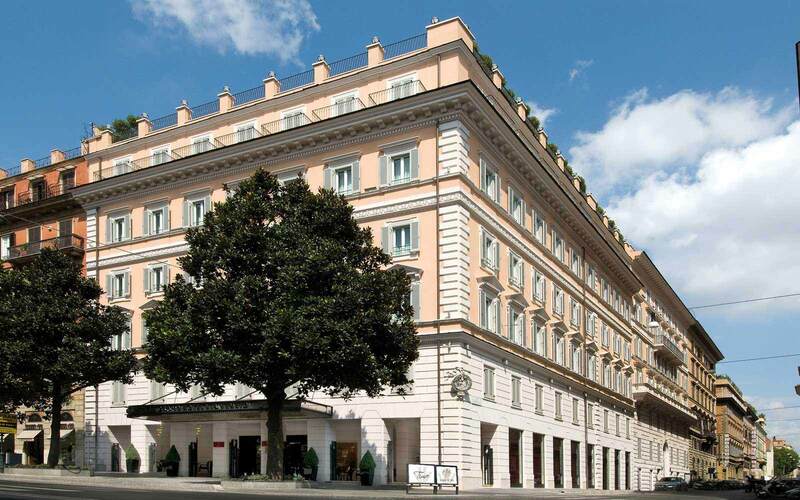 Hotel Helvetia & Bristol is one of Florence's finest luxury hotels and is centrally situated in front of Palazzo Strozzi. 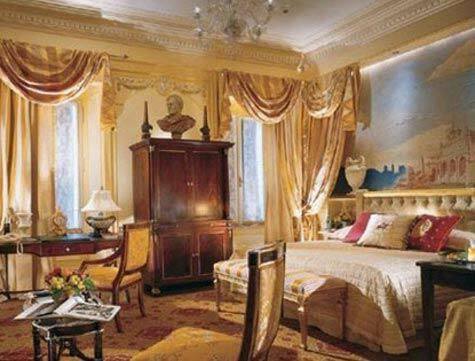 This historic mansion has 67 rooms all individual in colour and character. 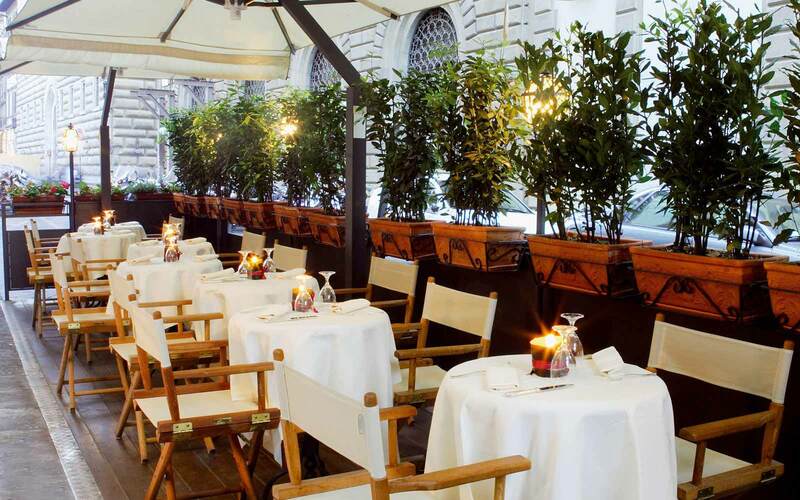 Restaurant and cocktail bar ‘Hostaria Bibendum’, has a lovely terrace overlooking the Piazza Strozzi. 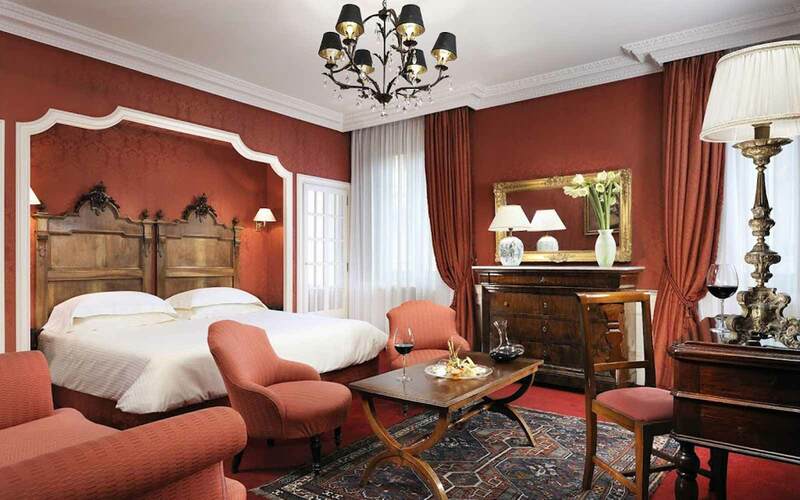 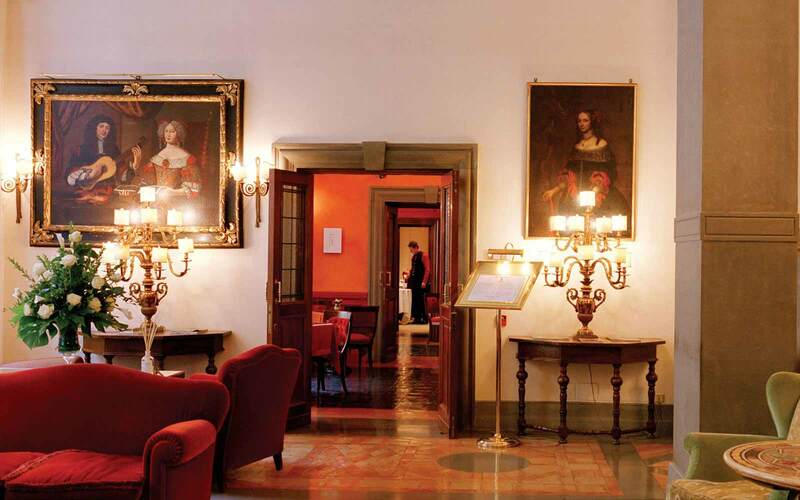 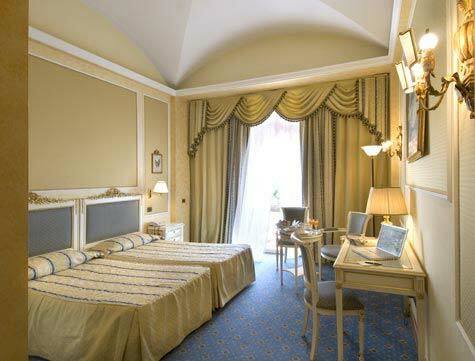 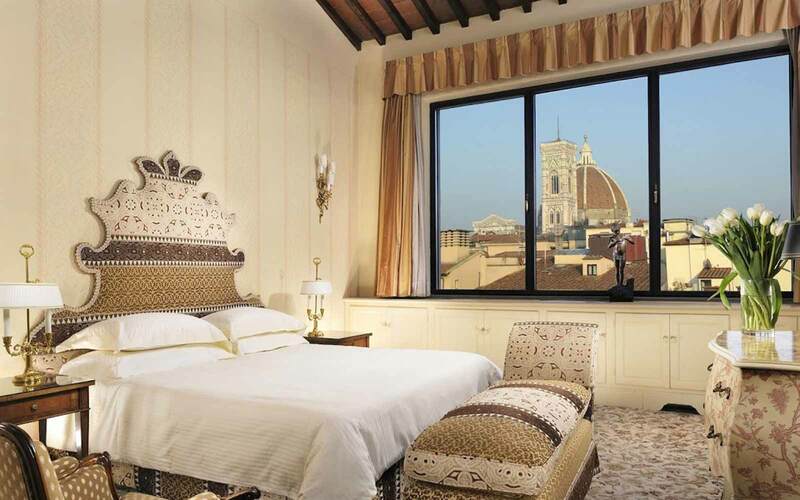 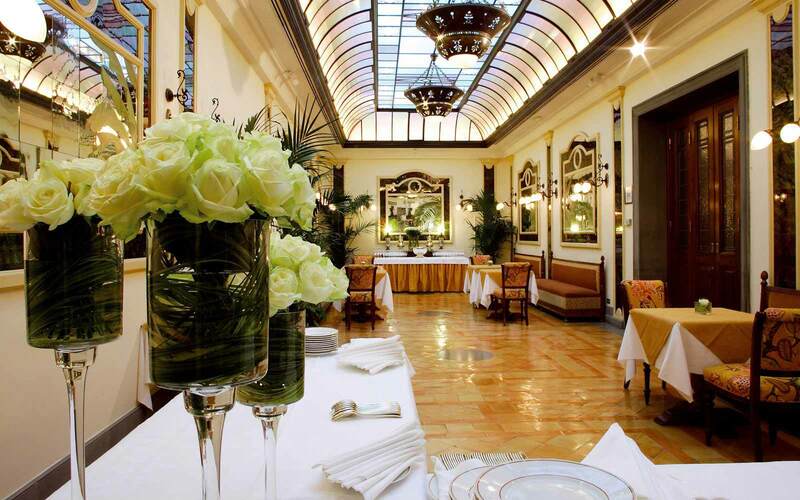 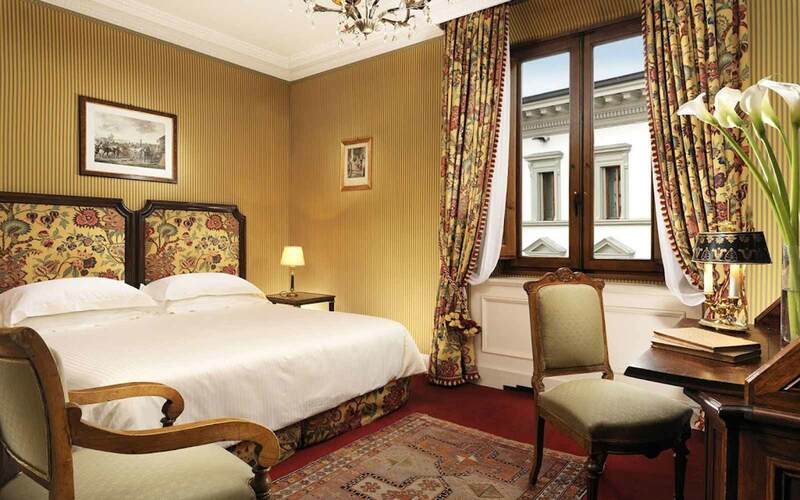 For those who crave the elegance of a bygone age, this is a truly historic hotel in the very heart of Florence.